Perfect for that Easter mood! 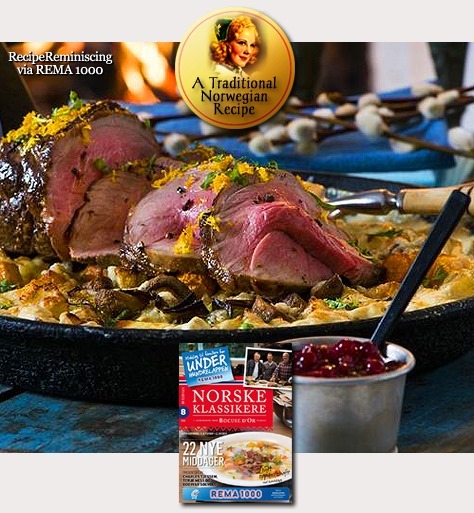 Simple, exclusive and wonderfully tasty – roast lamb is for many Norwegians their biggest Easter favourite. Use meat thermometer, so you get a result that is a chef worthy.